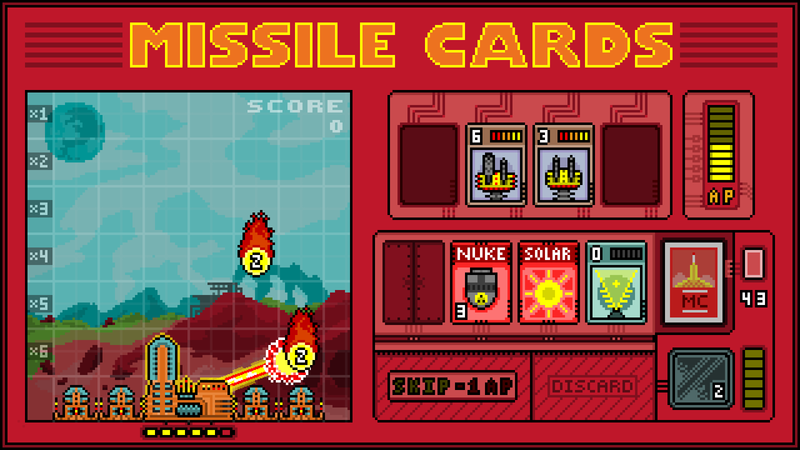 Arm your defenses and blast away flaming death orbs, nuclear warheads, and other hazards hurtling down from space before they annihilate your base. 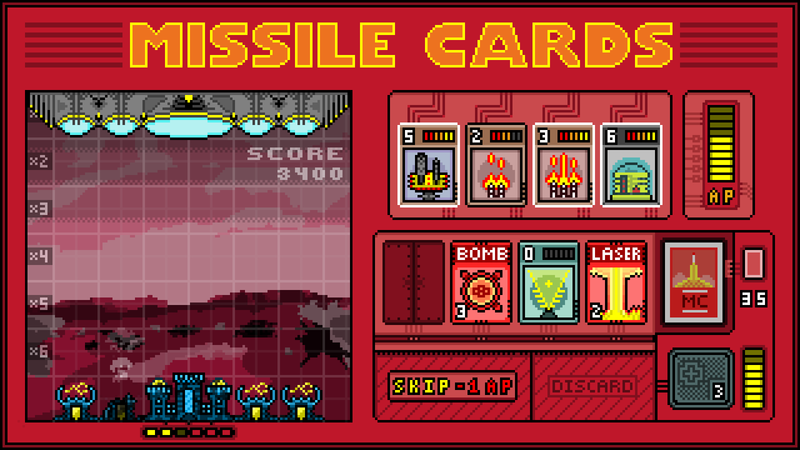 Loosely inspired by the Atari classic Missile Command, Missile Cards re-imagines the intense bombardment defense gameplay as a turn-based strategy card game. 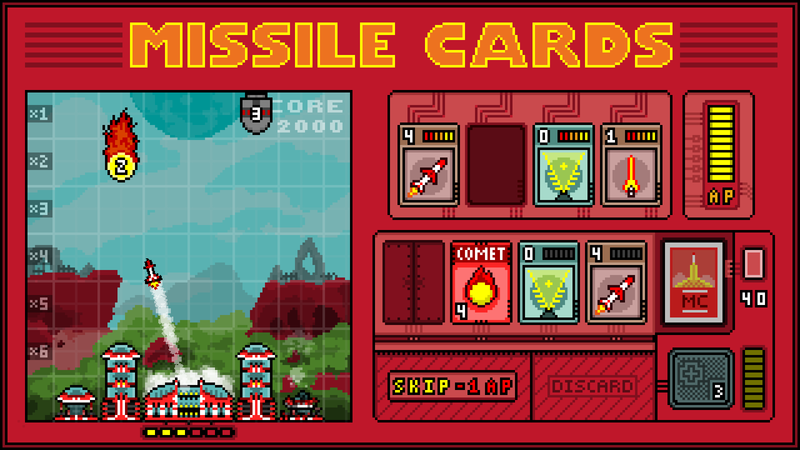 Unlock new bases, upgrade your arsenal, complete missions, and challenge your card skills against increasingly brutal decks in this highly replayable solo-card game. 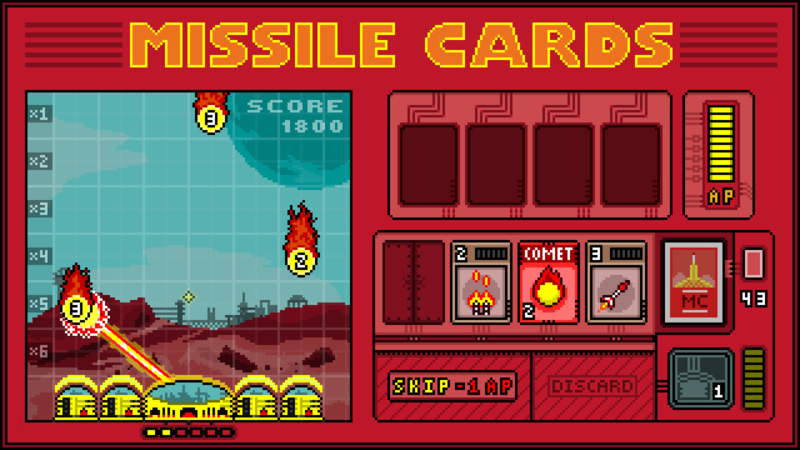 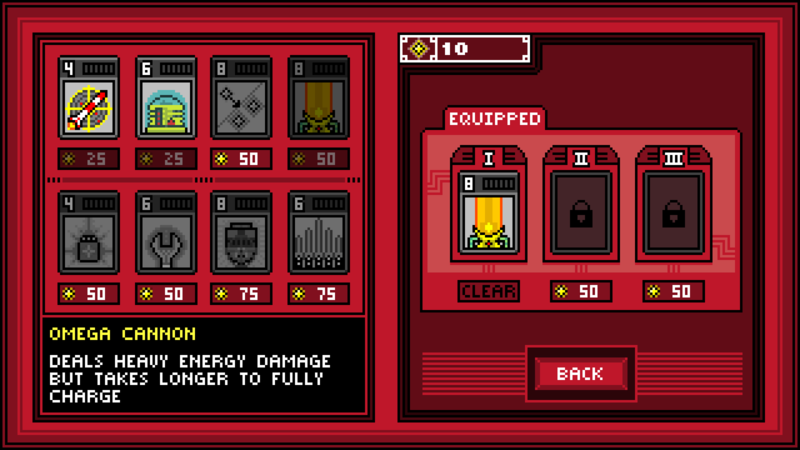 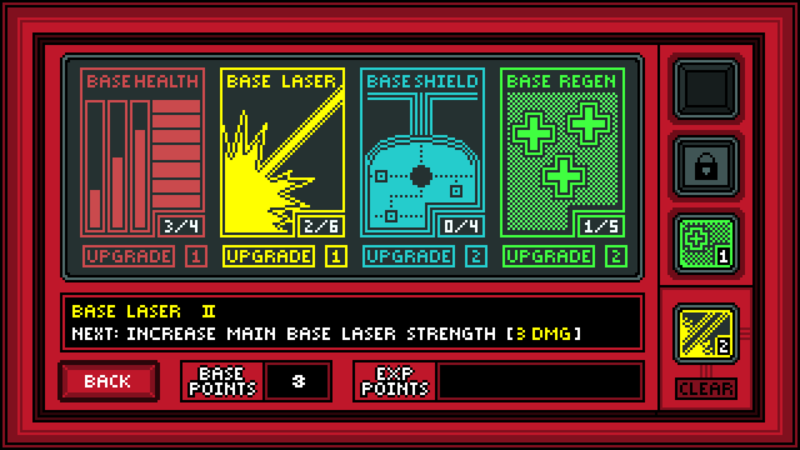 Missile Cards was developed with GameMaker: Studio.